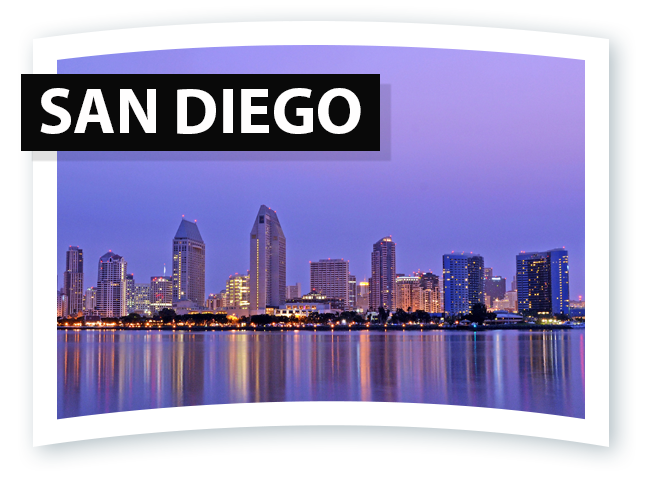 SAN DIEGO, CA-- (May 13, 2012) - South Coast MedSpa opens two new California locations in May 2012 serving beautiful San Diego County. These additions to the growing South Coast MedSpa family will offer laser hair removal in Hillcrest and La Jolla neighborhoods to conveniently reach thousands of residents across the bustling beach town. Besides their infamous laser hair removal treatments, the new offices will also offer laser tattoo removal, laser skin rejuvenation as well as laser acne scar removal services. These locations, on top of the original Orange County Location, and Los Angeles Location, represent the continued success of the South Coast MedSpa brand and the growing interest in laser treatment services. The La Jolla office is nestled in the heart of the Sorrento Valley and the world-renowned Scripps Medical Network, at 4910 Directors Place #310, San Diego, CA 92121. The second office is located in historic Hillcrest, near downtown San Diego, at 3100 5th Avenue #250, San Diego, CA 92103. 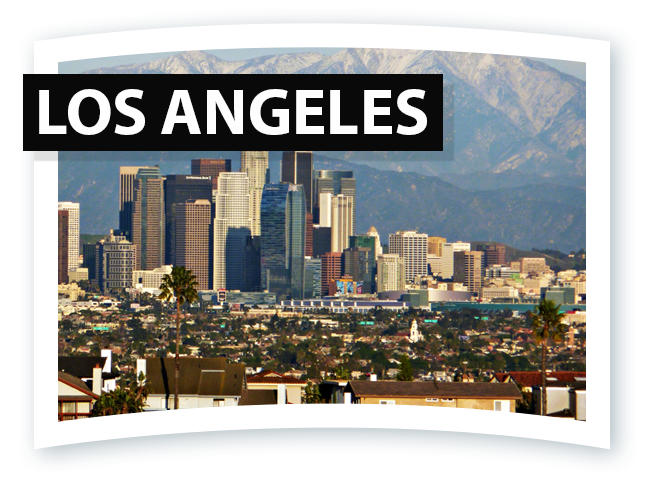 Both locations feature high-tech facilities, technology and treatments, making quality and efficient procedures available to yet another major portion of Southern California. The growing South Coast MedSpa brand has gained worldwide recognition for its laser treatments like Full Body Laser Hair Removal, which was first developed and popularized at the original Orange County Location in Newport Beach. South Coast MedSpa leads the laser treatment revolution combining innovative technology, expertise, and guaranteed satisfaction in a professional, medical setting. Patients of South Coast MedSpa can expect years of experience and research behind the staff, equipment and procedures to make up these offices. 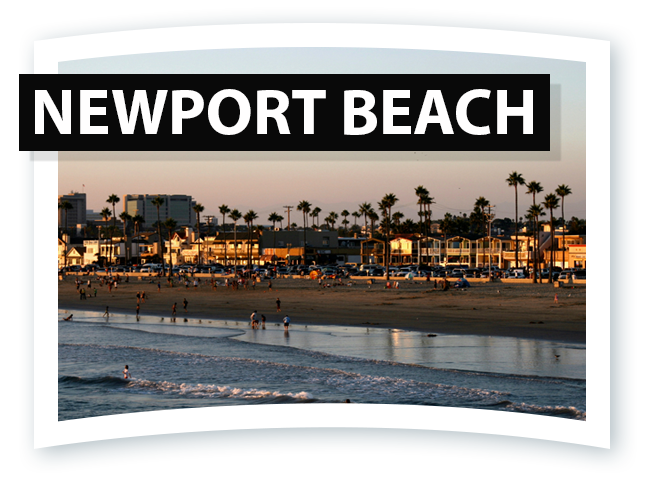 With over 200,000 laser treatments completed at just the original Newport Beach Location and 200,000 overall, it's easy to see that South Coast MedSpa is a leader in the industry. The two new locations will offer laser hair removal in La Jolla and Hillcrest, giving San Diego residents the opportunity to book with the best in the business. South Coast MedSpa recognizes that the key to feeling great is confidence in your own skin. Each office works hard to help their patients gain and maintain a satisfied appearance, and takes a genuine interest in helping patients achieve personal goals. As an introduction to the newest neighbors of the laser treatment revolution, South Coast MedSpa is offering $500 off laser hair removal in San Diego offices. 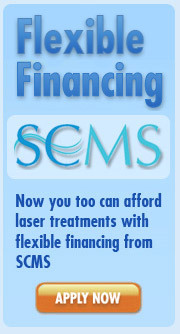 To learn more about South Coast MedSpa visit https://www.southcoastmedspa.com or call 877-650-7267 (SCMS).